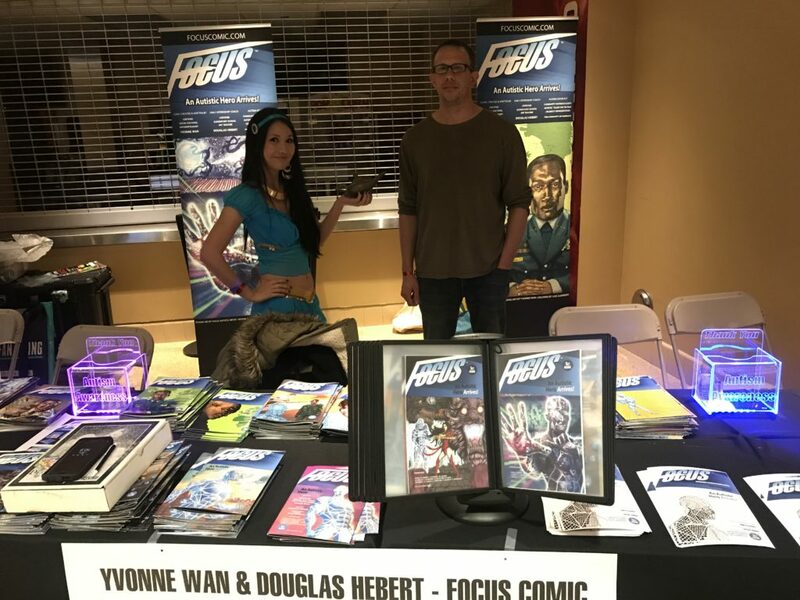 Earlier this year Focus Comic donated 118 comics to autistic kids at the Judson Center (which was founded in 1924 as a Childrens Home). Thank you Douglas Hebert for delivering the Focus books personally to the kids and families in need of an autistic super hero. Douglas Hebert is the main artist and internship coach for interns with autism….